…Liver that is a Liver Lover! And great for the rest of your body too. This fresh fabulous flusher recipe comes from Tess Masters…THE BLENDER GIRL a sassy Aussie who I think is a healthy & FUN blender genius in her kitchen! Love her amazing healthy smoothie book! 100 gluten-free,vegan and paleo friendly recipes to delight you. Throw all of the ingredients(except the frozen mango) into your blender and blast on high for about 1 minute,until well combined. Add the frozen mango and balst ffor 10 to 20 seconds more,until smooth and creamy. This vegetable-packed blend is surprisingly delicious according to Tess the author.She recommends you definitely add the mint.The betatine in beets flushes the liver,purifies the blood, and enhances circulation;carrots boost the liver’s anti-oxidant capacity and the lemons improve liver function. Chard provides syringic acid,a flavonoid that prevenst liver degeneration,and mango and ginger have liver-protecting properties,too. I read if we partake of libations it is tough on the liver…so since I enjoy a glass of wine with my dinner meal…I tought this recipe for me is ideal. I have played with this recipe and added other ingredients. BUT I prefer HER recipe the best! Toss the Gloss catchy name isn’t it? 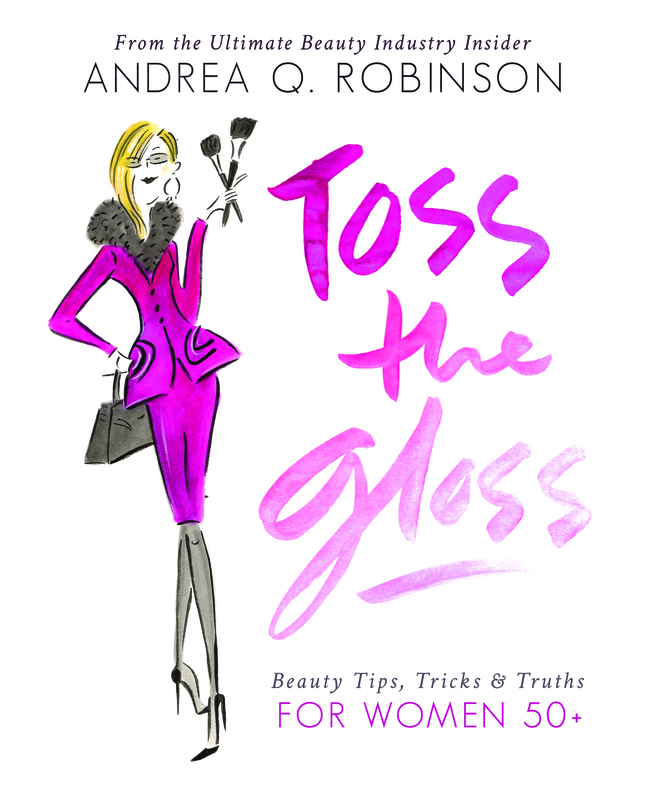 I came across this beauty book that addresses beauty after 50 years young. Having just finished writing my own beauty book to come I had to share this author with you. Writing a book is not as easy as reading a book!!! This author worked hard to pen her beauty secrets and more. If you need help,think doing makeup is a chore.You will love this book. I LOVE books and truly believe you never stop learning. And what I love is that this book is REAL and just the facts. The author even offers her tried and true brand recommendations you should consider buying. If you are looking for the perfect gift of beauty for yourself or someone else.